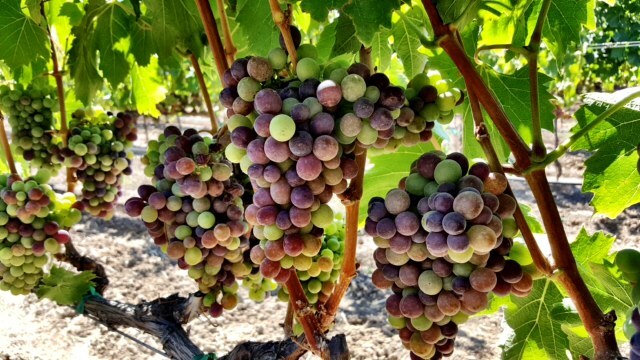 The Petite Sirah is on it’s way to the East Coast. 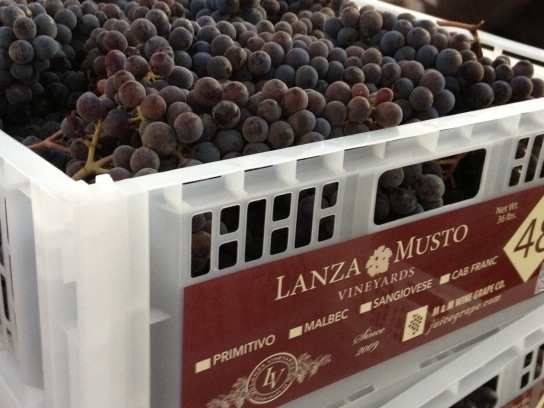 Here, Ron Lanza explains how special this varietal is. 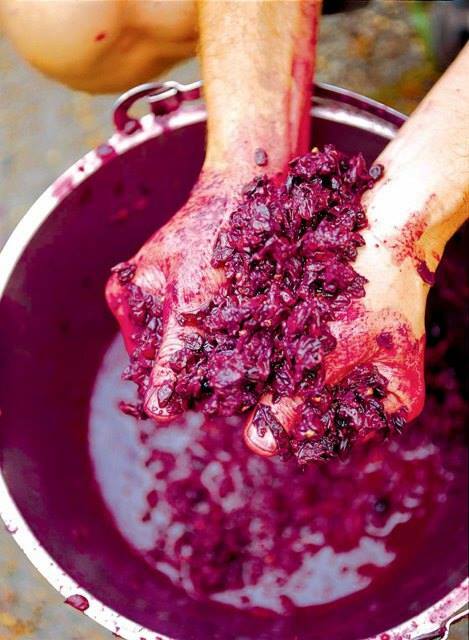 Happy Winemaking!